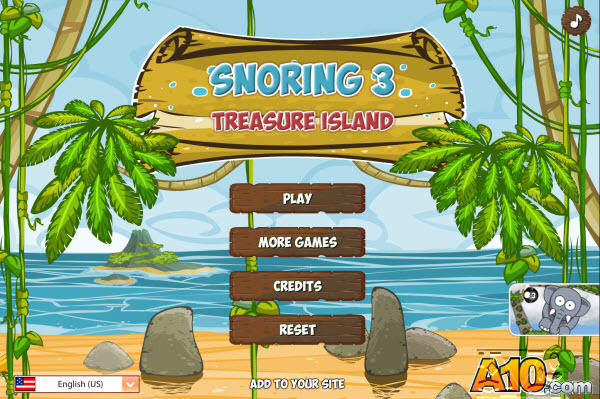 In this division you will find many interesting and enthralling games on any taste and color. The authorized users can bring in the contribution to collection of our general house. Description: These girls love a good game of chess but they love fashion even more. 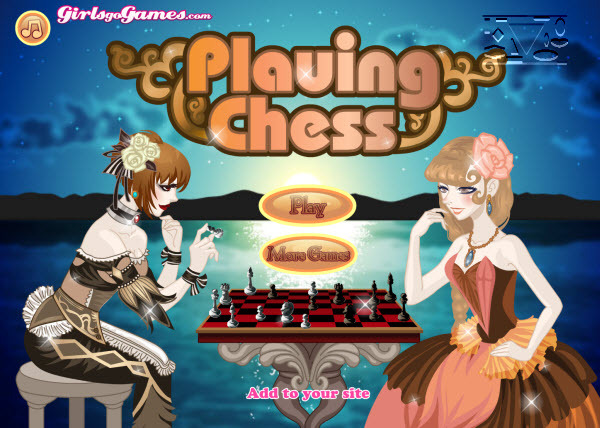 How to play: Click on buttons to dress the chessgirls on a last word in fashion. Description: These critters are on a quest for pirate booty. Help them keep their captain awake long enough to find it. How to play: Solve each puzzle to help the pirate. Use the mouse. 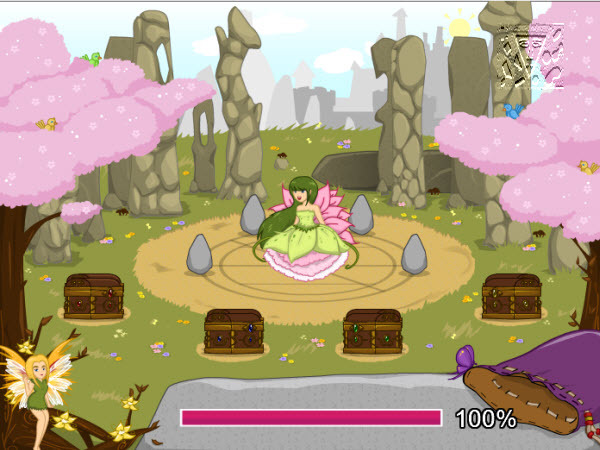 Description: A flock of magical creatures are looking for a new home. Can you collect them all? How to play: Step into the clearing to begin the search for a mythical companion. Will it be a unicorn? A fairy? Or maybe a magic cat? The answer is in the mystical runes. Use your mouse to place a rune stone in each treasure chest. Once each chest is filled, your perfect magical creature will greet you. Play again to build up your collection. Description: What does this little piggy love to do? Pig out! 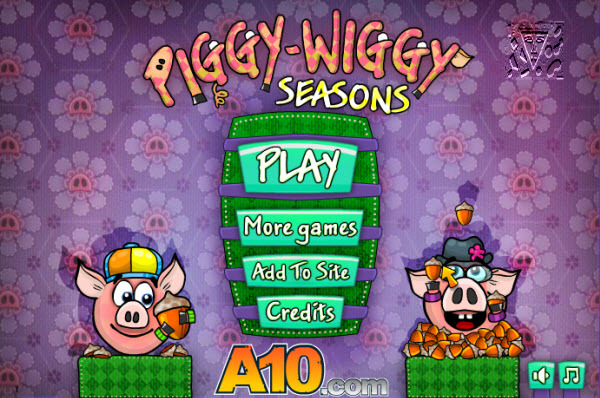 How to play: These piggies have a hankering for some acorns. But it’s winter, and they’re hard to find in the snow. Help them track some nuts down in this point & click game. Snaffle up all the acorns in each level. Use your mouse to fire the pigs’ grappling hooks and then cut the cords so they can gobble up as many tasty treats as they can get their hooves on. Description: This duo bested the trials of three other ancient temples. Now they face the most mysterious one yet!